Celtic Marches is a family farming/drinks business that takes the provenance of their products very seriously. 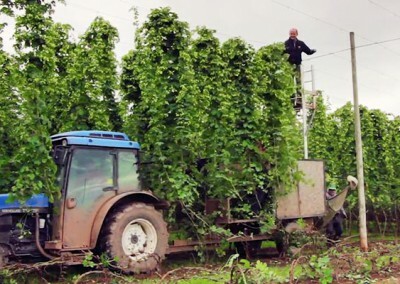 Both hop and cider apple growing has been the mainstay of the farm business for generations going back over 100 years, The methods have changed very little over the years other than a level of mechanisation. 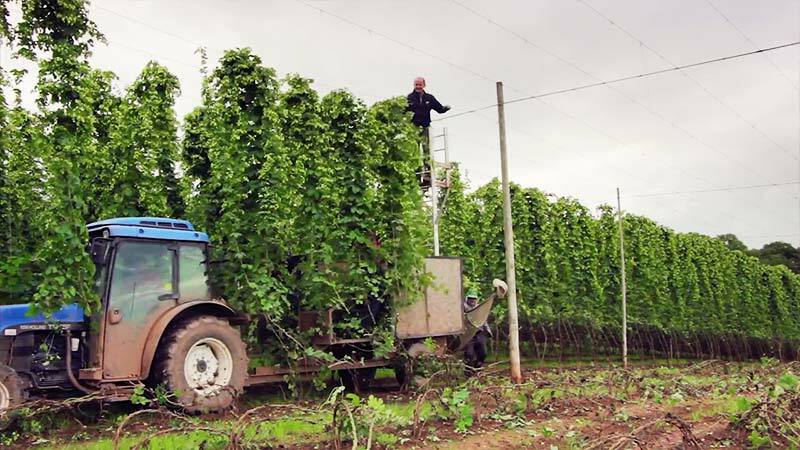 Hop growing and processing is a labour intensive activity requiring many hands and a lot of hard work. The machinery employed at the processing unit has to be seen to be believed; a mechanical wonder that has evolved over the years, much of the innovation not coming from the machine’s manufacturer, now defunct, but from members of the family making improvements and adaptations themselves. 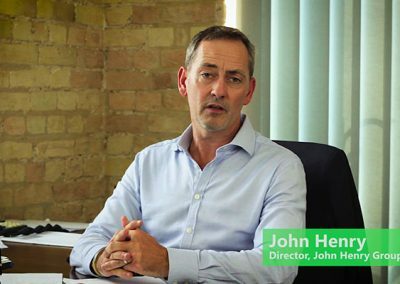 Red Fox New Media were commissioned to produce a video to demonstrate the labour, love and dedication that goes into Celtic Marches hop production. 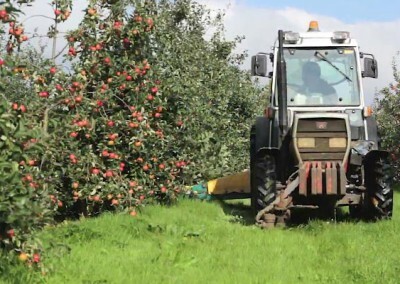 Please also see our other video produced for Celtic Marches about their Cider Apple Harvest.